I have just come back from a two week trip to Northern India – Rajasthan. Still absorbing the experience of it all. So here is the start of my trip, to set the scene. 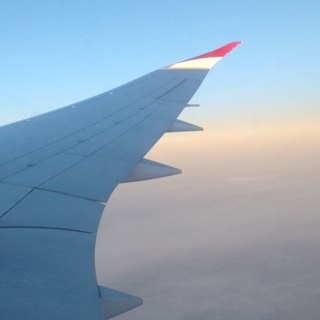 Gazing at the sky, winging my way to India. 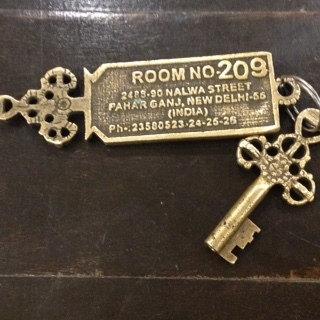 Arrive in Delhi, check into the Jyoti Mohal hotel, room 209, with a giant brass key. Their business card says : ‘ A House of Homely Comforts’. 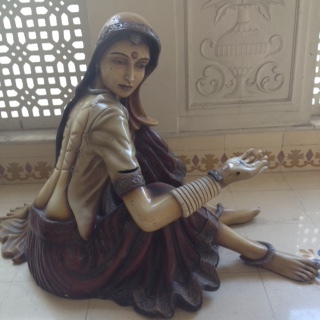 On the third floor landing, I see a woman, who is unmoving, a wooden woman, forever still. Maybe she has been waiting for someone. From Delhi, climb aboard a mini bus to Jaipur. 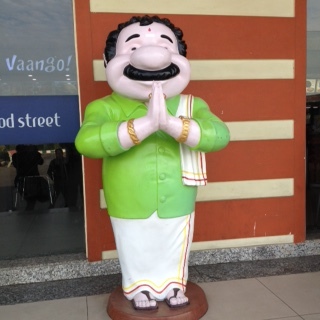 Stop for breakfast at Mr Kumar’s motorway café. I choose a ‘Dosa Combo’ – which turns out to be an outsize dosa, dips and several savoury buns.